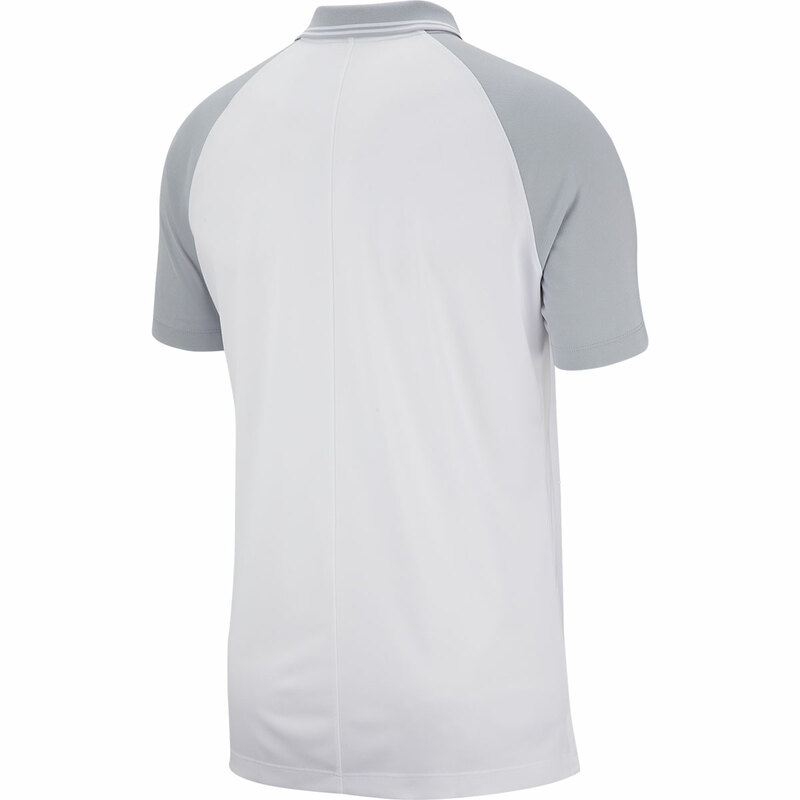 This polo is an essential item for your golfing days, the standard fit helps you feel relaxed and comfortable while the raglan sleeves allow a full range of motion. 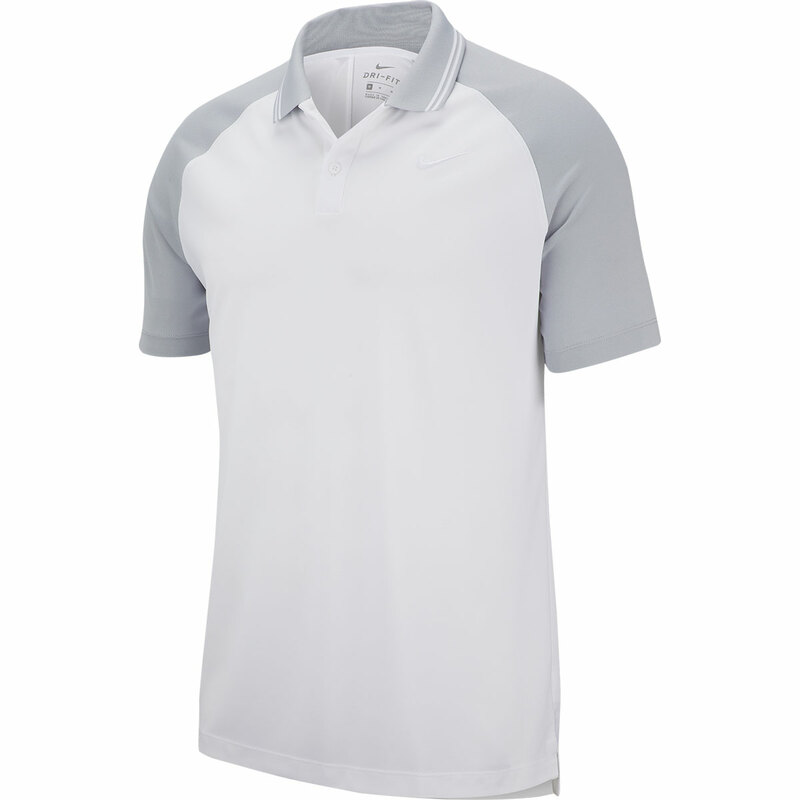 The polo has the classic detailing with two buttons and a fold down collar. 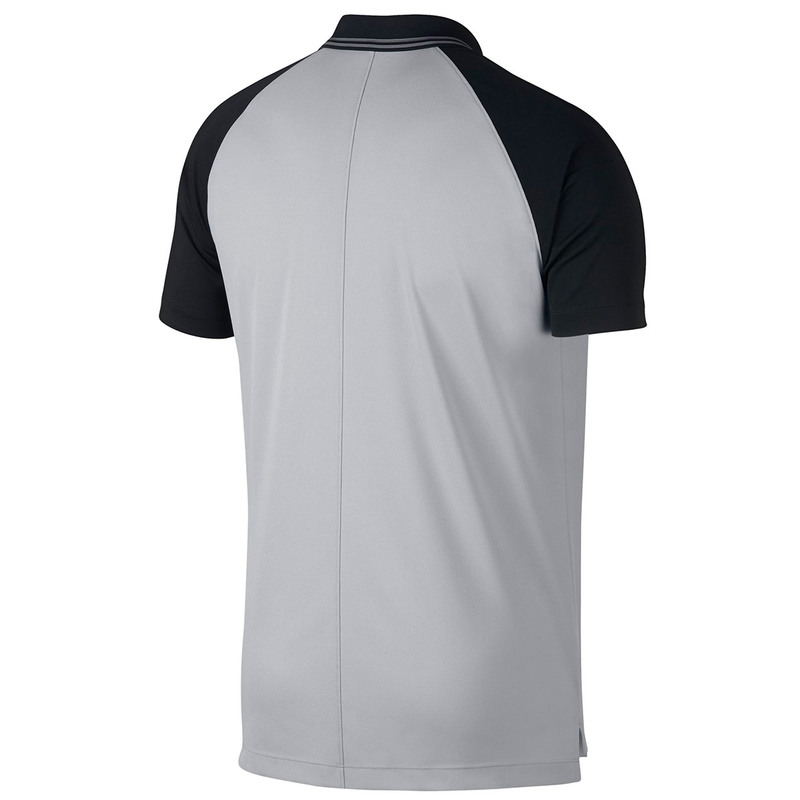 The collar is ribbed to prevent curling. 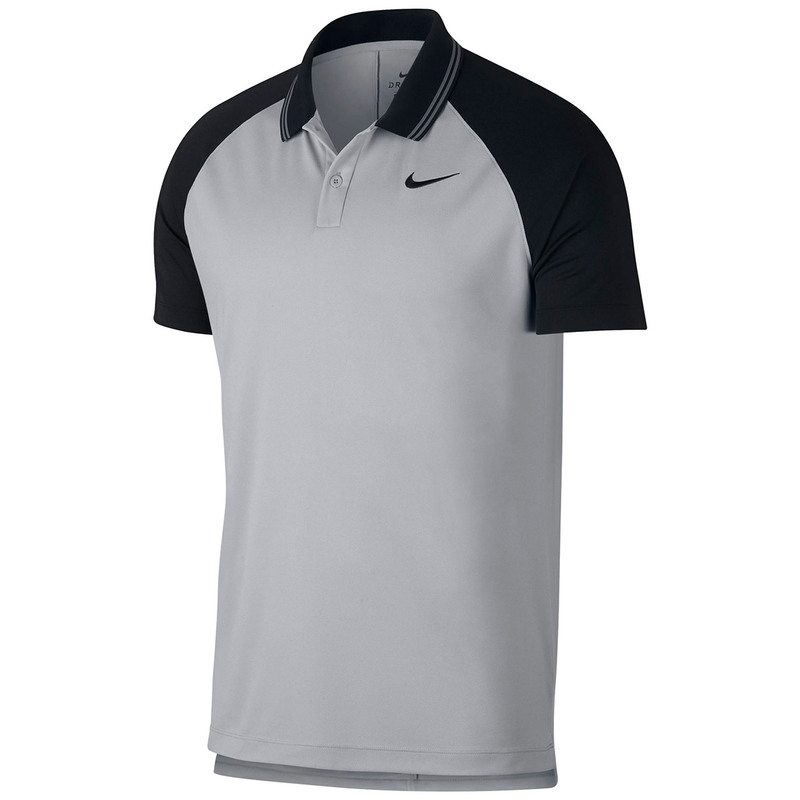 Nike Dry fabric allows you to stay focused on the important things.